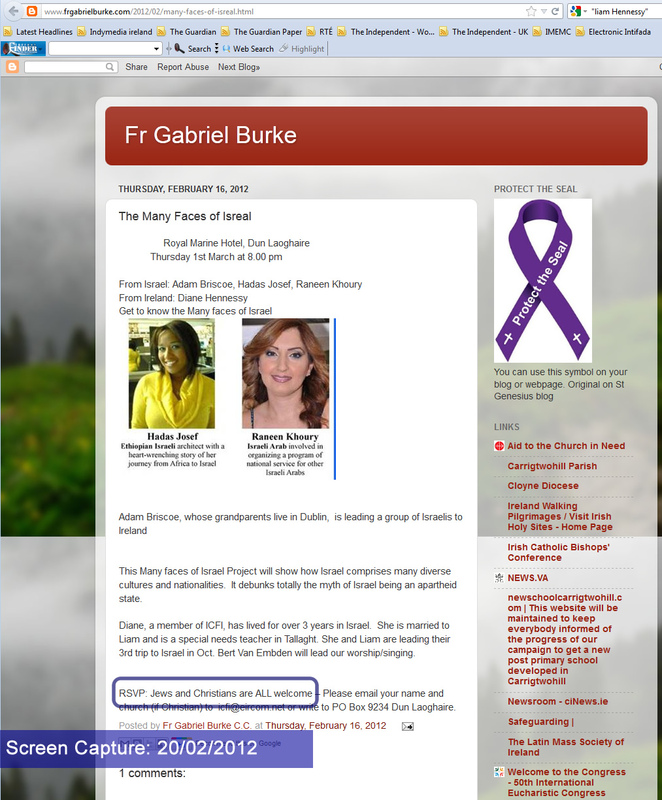 Why is the Irish Chief Rabbi’s website linking readers to extremist groups? While browsing for something unrelated, I stumbled upon the links page of JewishIreland.org and was shocked by a couple of the links they provided. 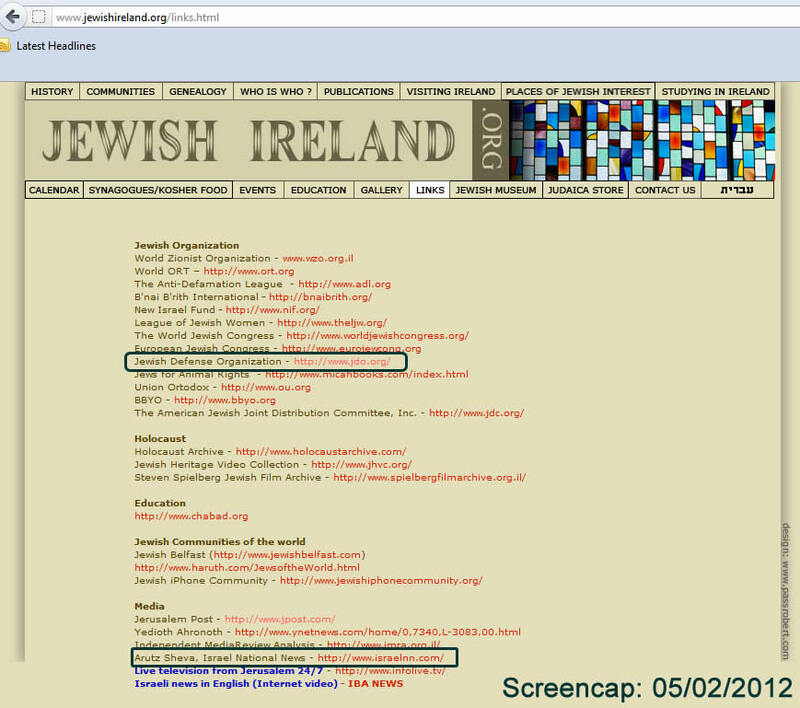 JewishIreland.org is website of the self-described “Jewish Community in Ireland”, or basically, the website of the Chief Rabbinate of Ireland and hub for various religious and social events and congregations. 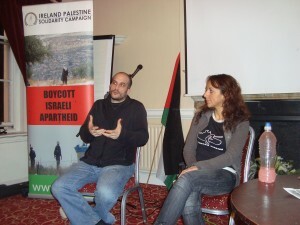 Of course, it’s not surprising that one would find links to international Zionist organisations like the World Zionist Organisation, the World Jewish Congress or the so-called Anti Defamation League (which scholar Norman Finkelstein once described as an organisation that “specialises in defaming critics of Israel”) and to various Israeli websites. But two links in particular were very surprising. The first is a link to the now defunct website of the US-based Jewish Defence Organisation (JDO) – website archive here. 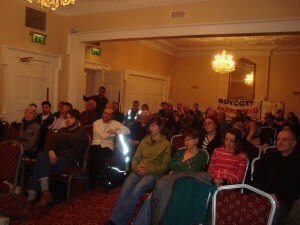 The JDO is a self-described “militant” organisation, though others have labelled it a “terrorist group”. It is a splinter group from the more infamous Jewish Defence League (JDL), and like the JDL subscribes to the extremist Zionist ideology of Kahanism, and boasts of physically attacking pro-Palestinian activists in the US. 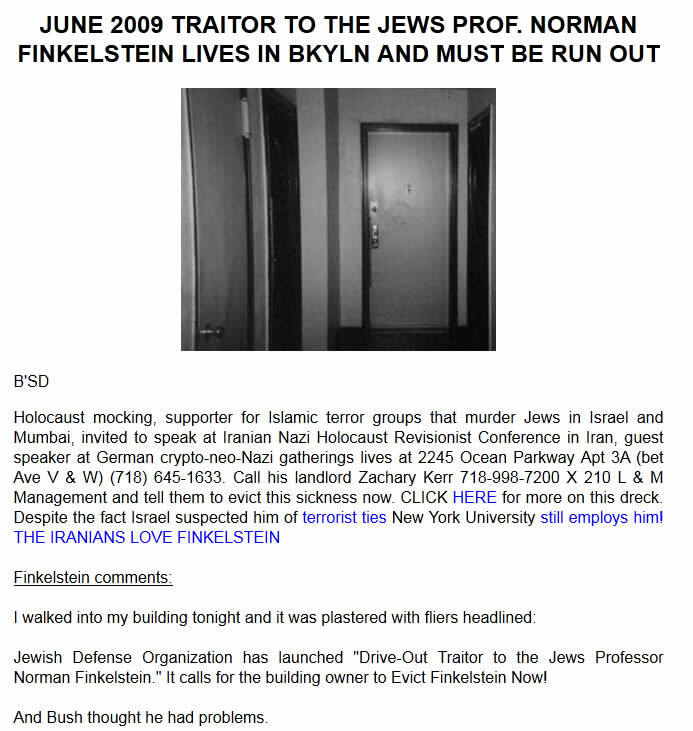 They also posted Norman Finkelstein’s address on their website, calling for him to be “run out”, and plastered his building with fliers saying: “Drive-Out Traitor to the Jews Professor Norman Finkelstein”. Most recently, the JDO have been involved in opposition to the University of Pennsylvania’s hosting of a conference on the Boycott, Divestment and Sanctions movement, calling the organisers a “Hamas Islamic Nazi group”. Alas, though one may laugh at such paranoid nonsense, it is not far removed from more ‘mainstream’ slanders against the conference organisers. JDO website posts Prof. Finkelstein's address and calls for him to be "run out"
The group’s founder/leader, Mordechai Levy, is himself an ‘interesting’ character. In 1985, when his organisation was suspected of being behind the bombing of the California offices of the American Arab Anti-Discrimination Committee that killed one person (later attributed to the JDL), Levy told the New York Times that “[the JDO] aren’t claiming credit, but it couldn’t happen to better people, more deserving people”. 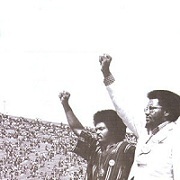 Levy was convicted in 1989 for assault with a deadly weapon after his attempt to murder JDL leader, and long-time rival, Irv Rubin resulted in the injury of three bystanders. For this he served 18 months of a four year sentence, and was later convicted for assaulting a 12 year-old boy. The second troubling link is to an Israeli internet news outlet. Arutz Sheva/Israel National News is not your average right wing Zionist website, it is in fact the voice of the ideological ‘national-religious’ settler movement in the occupied Palestinian territories. Based in the illegal West Bank settlement of Beit El, it started life as a pirate radio station for which 10 of its staff were convicted under Israeli broadcasting laws. Indeed, it’s very existence – based as it is in an illegal settlement – is a violation of the Fourth Geneva Convention, and thus a war crime. Today it remains a cesspit of foaming-at-the-mouth rightwing Zionist and Islamophobic bilge. A quick scan through it’s Op-Ed section reveals headlines like ‘Is The NYT’s Agenda to Normalize Islam in the West?’; ‘Omar Barghouti on US Jihad Tour’; ‘Self Hatred: The Only Way Jews Can Vote Obama’; ‘Israel has the Right to Build in Yesha [i.e. occupied Palestinian territories]’; ‘Israel is a Relgious [sic] Nationality’; ‘UNESCO Declares War on Jewish Hevron [i.e. 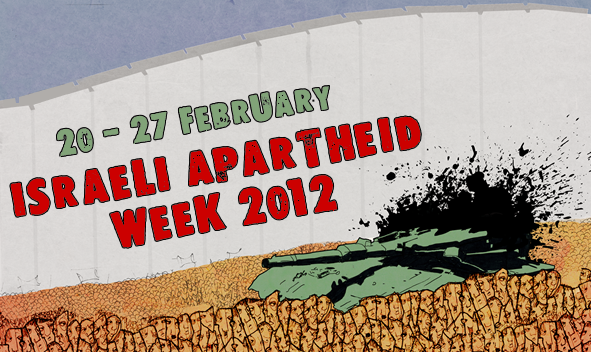 occupied Palestinian Hebron]’; and so on. It’s also worth noting that the website links all Israeli English language news outlets, with the exception of the liberal-Zionist newspaper Haaretz, which is sometimes critical of Israeli policies toward the Palestinian people. Coincidence? A thread linking both the JDO and AS/INN is not hard to find. Below is an extract from a much longer piece I’ve written for an upcoming edition of No Quarter, the magazine of Anti-Fascist Action Ireland. Before leaving [the US for Israel, Rabbi Meir] Kahane had established the Jewish Defence League, a right-wing Jewish-nationalist terrorist group that was behind attacks on Soviet interests in the US for two decades, and also carried out attacks on, and murders of, Arabs and Muslims around the world. Most recently, the French JDL chapter have been implicated in the 2010 murder of Said Bourarach, a Muslim security guard in the town of Bobigny. Upon arrival in Israel, Kahane founded the Kach (“Thus”) party which sought to “restore the biblical state of Israel” by forcibly expelling the remaining Palestinians from their homeland and instituting Jewish religious law throughout all of historic Palestine. Despite its small size, Kach and its offshoots have been influential amongst the Israeli far-right settler movement. 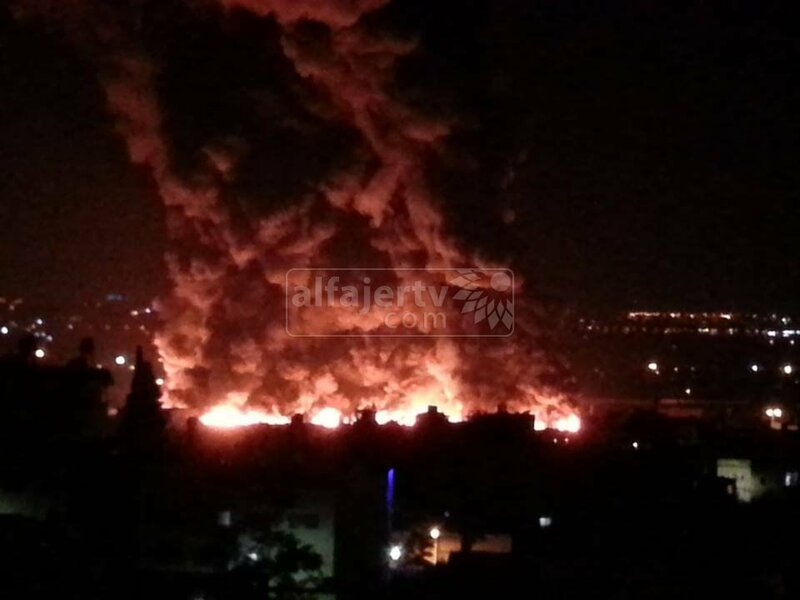 Kach engaged in terrorist attacks on Palestinians, including shootings, stabbings, arson and bombings. Kahane himself – later elected to the Knesset – was once imprisoned for a short time for attempting to commit an unspecified “grave act of provocation” at Jerusalem’s Haram Al-Sharif (“The Noble Sanctuary” – one of Islam’s holiest sites, that is home to the Al-Aqsa Mosque and Dome of the Rock), while another Kach member Yoel Lerner served time for attempting to blow it up two years later. Kahane was ultimately assassinated by an Egyptian jihadi in New York in 1990 and his party split in two. The breakaway group Kahane Chai (“Kahane Lives”) was led by his son – though both retained the same fundamental philosophy of violent religious-nationalist inspired hate. 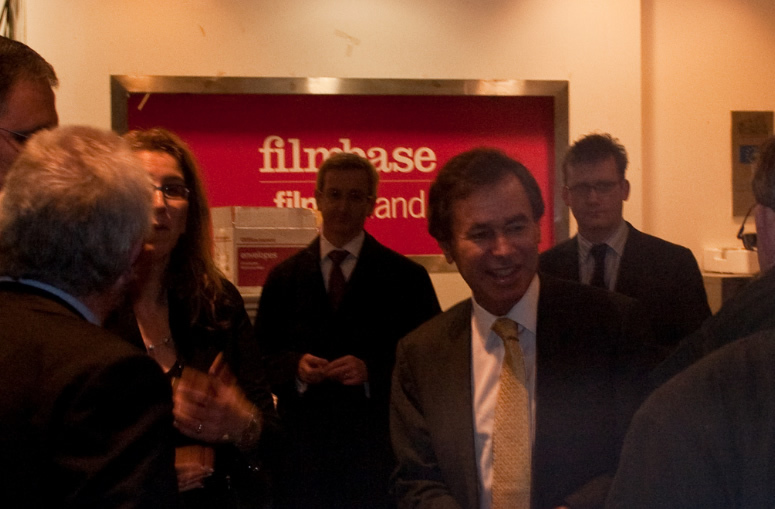 Kahanists have carried out many murders, two of the most notorious being the 1995 assassination of Israeli Prime Minister Yitzhak Rabin by Yigal Amir (a member of the Kach-linked Eyal), and the 1994 massacre of 29 Palestinians in Hebron’s Ibrahim Mosque carried out by Dr. Baruch Goldstein, Kahane’s former personal election agent. This slaughter, still praised by many in the settler movement who consider Goldstein a “hero”, is regularly cited as the incident which gave rise to the Palestinian tactic of suicide bombing. 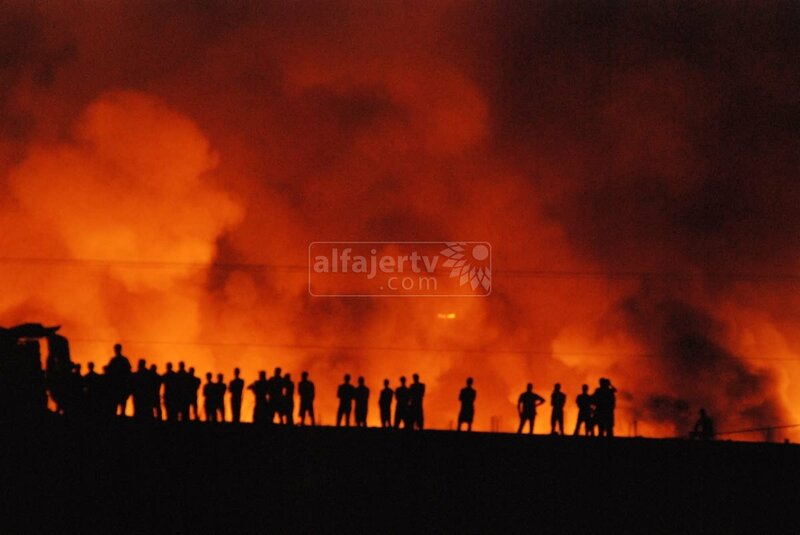 In any case, it was only with this attack that the Kahanist parties were finally banned under Israeli law. 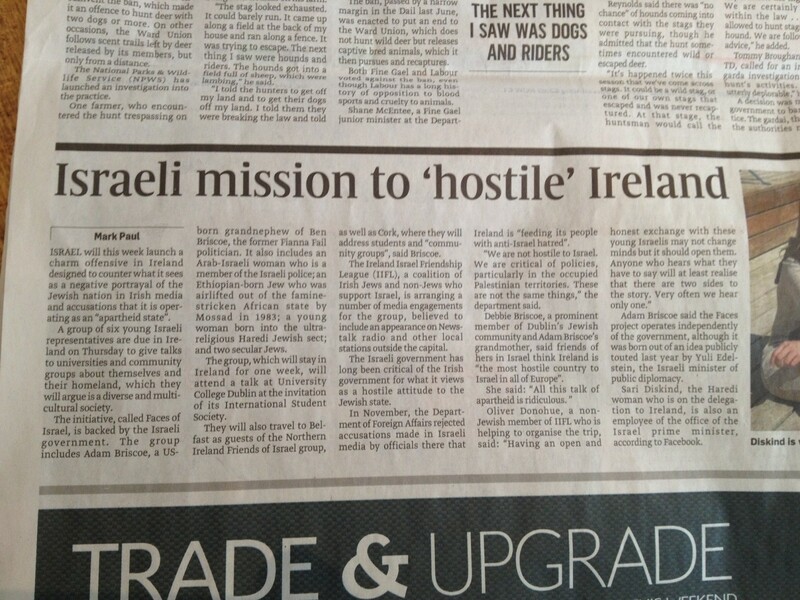 Are we to take it then that the good offices of the Chief Rabbi of Ireland endorse violent and racist terrorist vigilantes and their apologists, both inside and outside Israel? One sincerely hopes not.